When I posted the great news about Runaway Smile being an award-winning finalist in the 2015 International Book Awards, many of you very kindly wished me best of luck at winning. It did not, with the honor going to Geoffrey Saign, author of WhipEye. Turns out we have a common friend in Connie Flanagan, who introduced us. Soon afterwards, Geoff kindly agreed to an author feature. Hi Geoff, and congratulations on winning the 2015 International Book Awards! What inspired you to write WhipEye? WhipEye grew out of my love of nature and wildlife. I wanted to create a protagonist who was in love with wild animals, so the reader could see nature through her eyes, and get inspired. I teach in special education, and try to get my students into nature any time I can. Also, I grew up reading fantasy and thrillers, so WhipEye is fast-paced, and an urban fantasy. Adults have told me they love it as much as younger readers—that’s cool. A thousand year old parrot named Charlie provides comic relief and wisdom to the story’s heroes, Samantha and Jake, and keeps the story from getting too dark. I’ve written about 12 novels, many short stories, magazine articles, and had three nonfiction books published. A handful of agents handled my fiction, but never sold any of it. Now I have a nonfiction environmental book proposal with a publisher, a nonfiction guide to living finished, and a YA epic fantasy series ready to go. It’s an exciting time in my writing career. 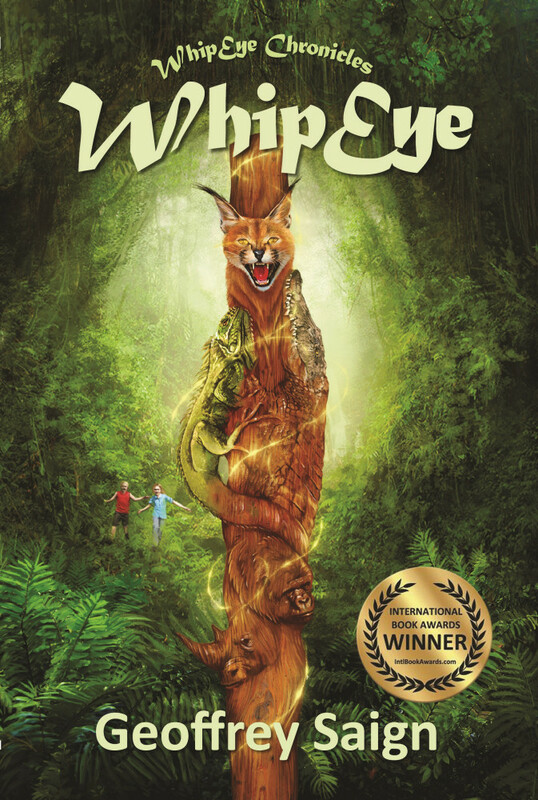 The International Book Award for WhipEye surprised me, but added to WhipEye’s accolades of Top Choice by LitPick, bronze finalist by eLit Book Awards, and Notable by Shelf Unbound. I won a picture book Shabo Award in 2010, so it’s been a while since I’ve had formal recognition for my writing—always a great thing. I had a small publisher ready to put WhipEye out, but a month before publication they had financial problems, so I had to walk away and form KiraKu Press and do it myself—with no regrets. I’m still seeking agents for some projects, but at least I know there’s always an avenue for my books and I don’t have to shelve them. Agents and publishers have narrow views sometimes, and most fiction fails commercially, so they are not always picking winners. You have to believe in your writing even if no one else does. That can be tricky, but if you have a great story editor and beta readers who are literate and insightful, you’ll have more confidence that you have a good book that is well-written. I loved Lord of the Rings, Sabriel, and many other books. Fantasy is a favorite, but lately I’ve read a lot of nonfiction for the nonfiction I’m writing. It all adds to the mix for my fiction anyway. I love movies, and enjoyed making the book trailer for WhipEye. I’d love to see WhipEye turned into a movie. Every fiction writer’s dream, probably. Probably! What are the things in your life that you’re most grateful for? A beautiful day in summer for me is writing, swimming, and sharing good food with friends later. That’s one benefit of education, having the summers to write more. I’m grateful for family, friends, love in my life, and all my passions. Swimming, sailing, hiking, kung fu, and cooking. If there was one thing people said at my gravestone that would be nice to hear, it would be; He loved well and made a difference. In WhipEye, I love both Lewella and Uncle Biggie. They’re very different characters, but both are loyal and caring. Uncle Biggie is childlike in many ways, but very lovable, and Lewella is strong and mysterious. Faeries and giants inspired them, even though they are neither. East of the Sun and West of the Moon was a book I read when I was younger, a great fairy tale collection of stories, and I’m sure some of those tales inspired mine. One major theme in WhipEye is never giving up, persevering, and that’s my life theme too. It took me five years to earn a black belt in kungfu, five years to learn how to sail big boats, and 25 years to end a serious health problem. Turtles always cross the finish line, it just might take a while. Very true. Name your claim to fame. My claim to fame is still to come. I think my writing career is winding up, not down. But I also have many accomplishments—the best being that I have some wisdom about life, and I’m a decent human being. The wisdom took a while. How about the things you love? Now I’m in love with my life, and our beautiful planet. I feel very fortunate to be who I am, where I am, having great people in my life, and living as I do. No complaints. I’ve travelled all over the Caribbean and South Pacific, but I’ve found beauty is everywhere, you just have to recognize it. If I could change anything in my life, I’d limit the physical pain I’ve been through, and some of the stress when I was younger. But then I wouldn’t be who I am today—that pain and stress formed me in many ways. Where in the universe would you live if you could travel anywhere? Where would you seek an adventure? I love adventure, and have sailed all over the Caribbean and South Pacific. And I once got lost at sea for three days in twenty-foot swells. But really, adventure is how you approach your life, and can be in the smallest of things. That’s what makes life great. Anything can be wonderful. I can often be found looking for interesting critters, and magic, while swimming, snorkeling, sailing, or walking through woods. I have a degree in biology and even assisted in field research with hummingbirds and humpback whales. I’ve sailed on Lake Pepin, Lake Superior, in the Caribbean, and as far away as Brisbane, Australia. My passion for nature and wildlife led to my nationally endorsed book Green Essentials, and my books on Great Apes and African Cats. 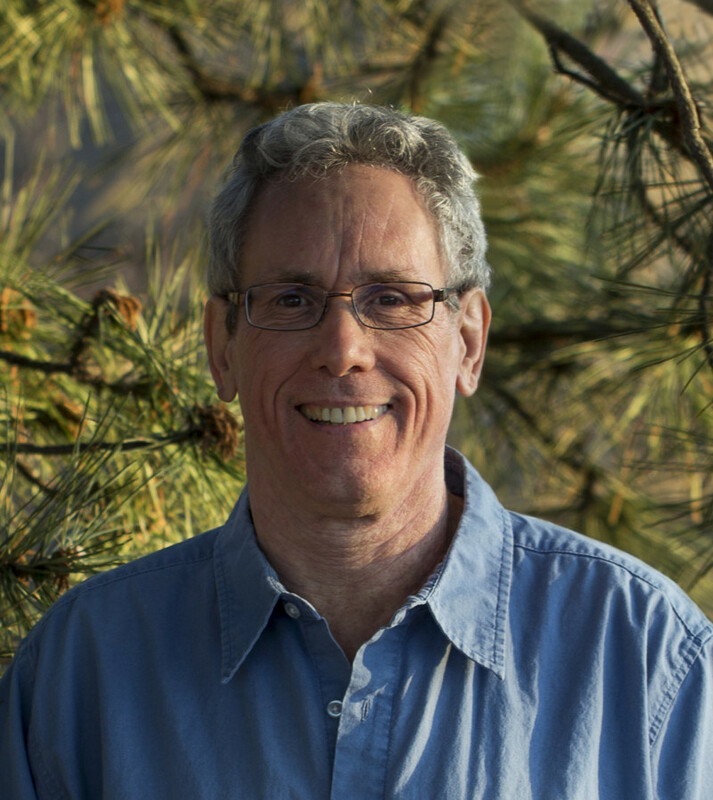 With more than 20 years of experience working in special education, I use those insights to write about the adventures of young characters.I hope my readers find passion, humor, insight, and excitement in the stories I tell. I live in St. Paul, Minnesota. I began writing when I was a teenager. I have a black belt in kung fu. I love to cook. Baking bread is great fun. I think I’d love being a turtle–all they do is swim and sit on logs in the sun. Winner, Shabo Award, Picture Books, Loft Literary Center, Minneapolis, MN, 2010. Second Place, Adult Fiction/Suspense, The Sandy Writing Contest, Crested Butte, CO, 2009. Winner, Speculative Fiction Mentorship,SASE/Intermedia Arts, Minneapolis, MN, 2007. Help Geoffrey Saign win a $100,000 Chase Grant for his writing! Terrific interview guys, and I must say, fantastic cover! One of the most eye-catching I’ve ever seen 🙂 Congrats Geoff! Thank you! Yes, it’s strikingly beautiful. I appreciate the chance to be interviewed by Nicholas! Congrats to you both, truly. I enjoyed the interview and love the cover of Whip Eye. It sounds like a wonderful tale. Thank you! The award has changed a number of things, all for the better. Congrats to Geoff on his award. I voted at Mission Mainstreet Grants. You conducted a terrific interview and I’m sure his book was deserving. But, however trite it sounds, Runaway Smile may not have won but being a finalist is a pretty good honor, just the same! I’m sure they made a good choice. Hearty congrats. Fun interview. That’s an amazing cover. Kept scrolling back up to look at it again. Very cool. Curious to see what the Book 2 looks like. Good luck. I have to say, the title is brilliant. My sister will like the title comment! 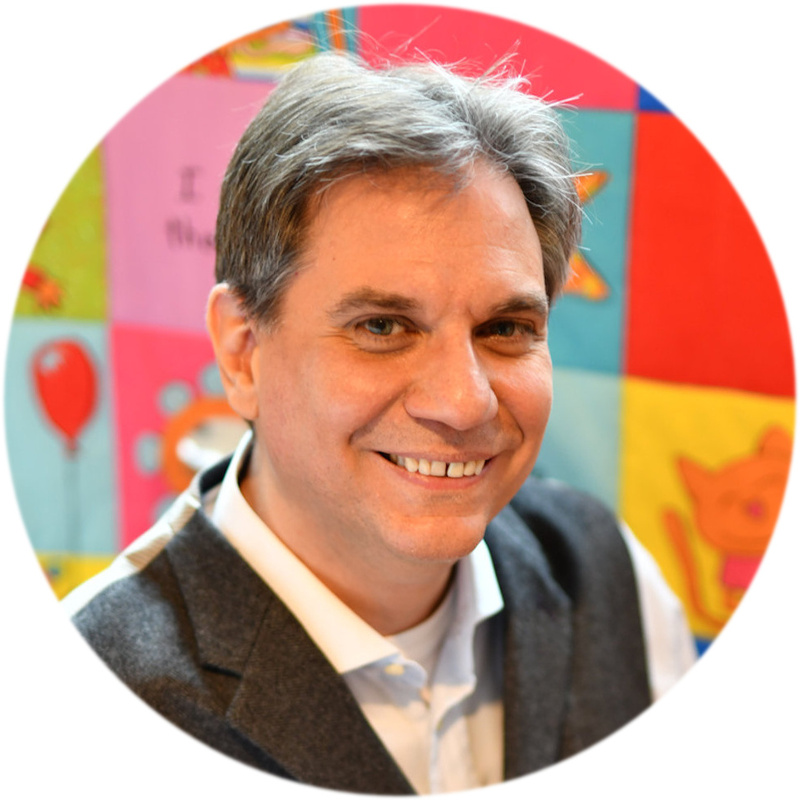 Pop over to Nicholas Rossis​ blog and meet award winning author Geoffrey Saign who is talking about his book Whipeye and his writing journey. That was very kind of you! Thank you very much! Commiserations and congratulations! I am always piqued by a curious book title… ‘Whipeye’ has certainly caught my attention! And Nick, your day will come! 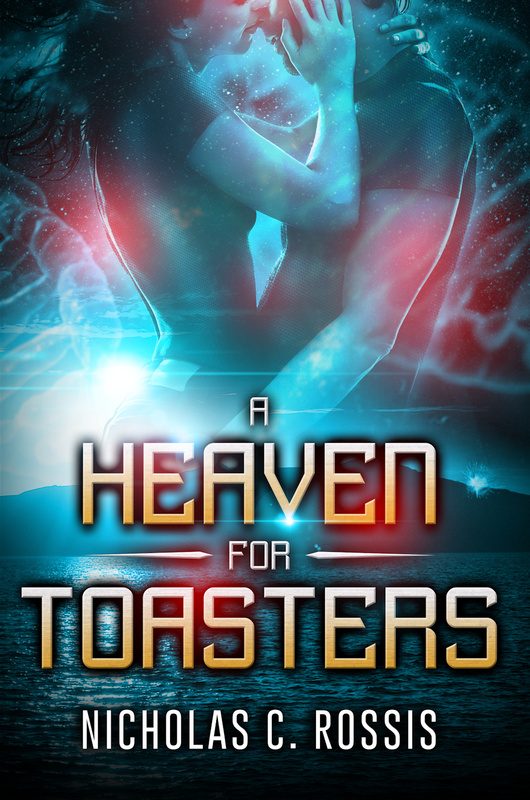 Yes, the title made the book finished…thanks for the kudos. Good interview Nicholas. It seems that Geoffrey’s life is now almost ideal. I hope that he continues to enjoy it, together with his writing. Commiserations on not snagging the award, although it must be such an honour to get nominated! very nice of you to say!